Wt. Formula is a Lysine – Methionine balancer which helps in fat mobilization when given with oil. 200gm of Wt Formula along with one liter of vegetable oil per 100Kg of Feed provides excellent results. Studied from various journals and Poultry literature reveal a new concept in Poultry Feed formulations where protein content can be kept at some optimum level say 16%., but the amino acid level is so balanced that the desired results are obtained as if the protein is kept at 18-20%. Most of the Indian Poultry Feeds are Methionine or Arginine deficient because of a social stigma we don’t use animal-based protein source. As a result, broilers don’t attain Wt in due time. ” Wt Formula” ensures that the desired Wt. Gain is achieved at required rate with the administration of this formula in regular Feed. Feed Supplementation with correct amino acid ratios always pays in terms of desired objectives. The dose of Wt formula is 100 gm- 200gm./quintal of Feed. Rate per 500gm pouch is 200/. Wt Formula is to be given four days a week. Wt formula also helps to fight recurring problems like CRD and viral attacks etc. Healthy weight broiler chickens are always high in demand. Even though the price of healthy weight broiler chicken is high, the market demand never gets a decrease. So the broiler chicken weight gain has always been the essential topic of poultry management. Poultry farmers often ask for supplements which can provide help regarding broiler chicken weight gain. We provide broiler weight gain medicine in the form of ‘weight formula’ supplement. There are various broiler weight gain medicine providers available in the market, but most of the products are not fruitful and efficient. The broilers that have high body weight have always been the priority in the market. So the questions like how to increase the body weight of broiler chicken or how to increase broiler chicken weight have become the common queries among poultry farmers. How to increase weight of broiler chicken? Don’t worry you are at right place. The best way to enhance your broiler growth is feeding your broiler with our high quality and certified poultry weight formula. Our poultry weight gainer has been the highly demanded supplement by the customers who have the questions like how to increase the weight of broiler chicken or how to increase body weight of broiler chicken. Poultry farmers want their broilers to grow as soon as possible and to make this happen they feed their broiler with various supplements. They often come with the questions like how to increase body weight of broiler chicken or how to increase broiler chicken weight etc. They always want to take broiler weight gain tips. There are some broiler weight gain tips which every poultry farmers must know: broilers of same size and weight should be kept separately, farmers should use broiler growth supplement, farmers should avoid starving their broilers, and broilers should be given best feed formula. 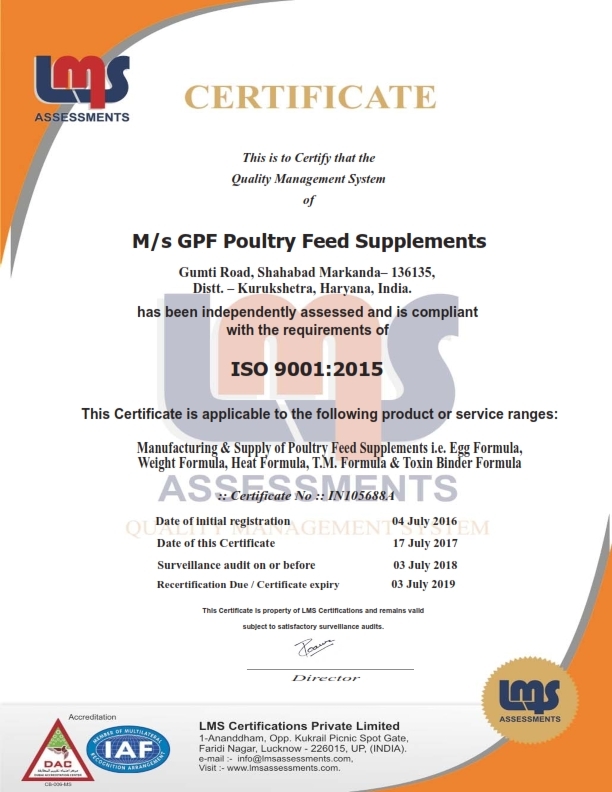 If you are one of them who ask how to increase the weight of broiler chicken, then you are at right place provide you tips regarding feed intake and weight gain in broiler and provide best quality poultry weight gainer. 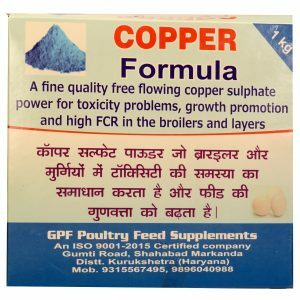 We offer best option for poultry farmers who need good quality poultry weight gainer. The problem of chickens losing weight, feed intake and weight gain in broiler are common among poultry farmers. Our ‘wt, formula’ supplement is also prescribed for the problem of chicken antibiotics for respiratory infections. Wt. formula is made with an appropriate balanced amount of amino acid. Our supplement is best for chickens losing weight problem and chicken antibiotics respiratory problem. 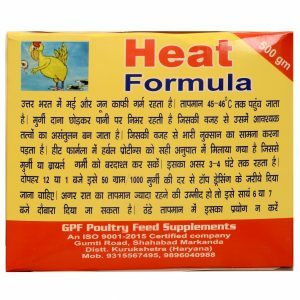 Our weight formula is the best broiler weight gain medicine which contains chicken antibiotics for respiratory infections and this medicine of chicken antibiotics respiratory infections is beneficial for various poultry issues. Our medicine provides feed Supplementation with correct amino acid ratios. We get requests to prescribe good chicken antibiotics for respiratory infections and provide chicken antibiotics respiratory infection medicines. They also ask questions like how to increase the weight of broiler chicken, how to manage feed intake and weight gain in broiler, how to get rid of chickens losing weight issue. In chickens, the level of amino acid should be balanced if not then you may come with the questions like how to increase weight of broiler chicken. How to increase the weight of broiler chicken? Get our best weight formula supplement. Our poultry feed supplementation is very efficient and best answer to the questions like how to increase broiler chicken weight.